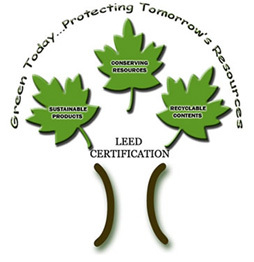 Note: Different Crossroads C&I supplied products achieve different LEED® points. Earn all you can by consulting Crossroads C&I’s Technical Sales. *1: Recycled content will vary based on the products supplied. 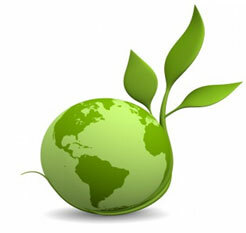 Please view product data sheets to obtain information on the amount of recycled content. *2: Regionally produced and located will vary based on the products supplied. Please view product data sheets to obtain information on origin and location of the products.